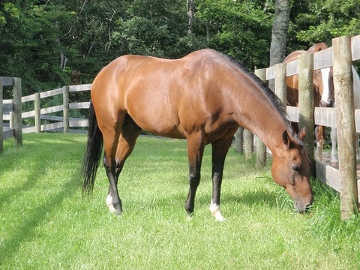 JJ (OUR BELOVED HORSE, JEREMIAH) had ulcers for about 3 weeks and no one knew. We didn’t realize that over 60% of all horses and up to 95% of performance horses have ulcers or some sort of digestive upset or pain. We also didn’t know that GI problems could manifest in many ways, including crankiness, bad manners, bad habits, even girthiness and poor performance. For JJ it was a slow, unpredictable progression that can be a little different in each horse.  We would have never thought that the ulcerative horse would be JJ. This is what we thought JJ would always be: a carefree, healthy, goof. JJ is 22 years young, with a fabulous, yet interesting personality. Like many of you say about your own horses, he is like a big dog. He sticks his head into parked car windows, plays fetch, rolls, spits water, and kisses on command. He will perform any trick as long as food is involved. He loves playing with crops, whips, clippers, and he LOVES Jolly Ranchers®. He will drink all of the water from an automatic waterer as fast as he can, just to watch it fill up again. He bites his salt blocks so he can play with the pieces, and he gives you the cold shoulder when he’s mad. He likes to steal the hose during a bath to give us a bath! One day, the owner of the barn where JJ was boarded called somewhat concerned. She said that he hadn’t eaten his hay from the night before, something VERY abnormal for him. He is normally like an equine vacuum cleaner. NOTHING gets in between him and his food. We tried some different hay — same thing, he just picked. And, he just didn’t look happy. He was still eating his grain — kind of. He didn’t eat anything the next day. The vet was unavailable and he seemed normal in every other way, so we thought maybe it was his teeth even though he wasn’t due for a float any time soon. However, it seemed as though none of that mattered because the next day he was fine. He was eating, drinking, urinating, and defecating normally — for about a week. Suddenly, the exact same thing happened again, and it was much worse. He was more cranky, acting out, much less willing to eat anything, not even a Jolly Rancher®! It was late at night by the time it was decided that it was time to call the vet. By the time she got there, it appeared that he was experiencing acute gastrointestinal distress and dehydration. None of it made sense really considering his lifestyle. She tubed him, and provided him with several gallons of both water and oil. We asked her how this episode, especially the dehydration, could happen, when he has an unlimited supply of water, drinks plenty, and is on electrolytes. She told us that she suspected ulcers. We told her that there was no way — he has no stress! She told us about new information which established that even “backyard” ponies and horses have almost as many ulcers as “A” show horses who are always on the road and are under a lot more stress than JJ was. We were shocked. We also asked her if ulcers were linked to bacteria like they are in people. She said no, and that there is no known cause of ulcers in horses, but that they cause a myriad of problems that seem to go undiagnosed for years. We asked her what the best treatment was, and she explained it was a product(s) called GastroGard® and UlcerGard® (both omeprazole). We then nervously asked her what the cost of this treatment would be. She stated it was about $40.00 per day for 2 months “or so” (about $2,400 dollars, plus vet bills and farm calls) and that’s IF they healed and did not resurface. A reassessment would be needed after that, and sometimes more GastroGard® or UlcerGard®, perhaps forever, and sometimes none for another year. She said that each horse was different, but some would need treatment for the rest of their lives. She also explained that there were possible side effects, and some weren’t good, such as being exposed to a great many pathogens that stomach acid would normally control as well as possible nutritional deficiencies due to insufficient digestion because of a lack of stomach acid, and that it could be difficult to administer depending on the severity of his condition or the products used. So, treatment was going to cost thousands and could very well hurt JJ. So, we bought enough tubes to hold him over until we could find a better solution. We did a lot of research and formulation, and we were able to create our own product to rid JJ of all of his symptoms and the cause(s) of those symptoms, and he is doing better than ever! Please read the home page to find out exactly what we did, and how you and your horse can benefit in the same way and at the same low cost. This is JJ’s story… some horses display totally different attitudes towards their food when they have ulcers. It was clear, though, that something was definitely wrong, just as you would notice with your own horse(s). 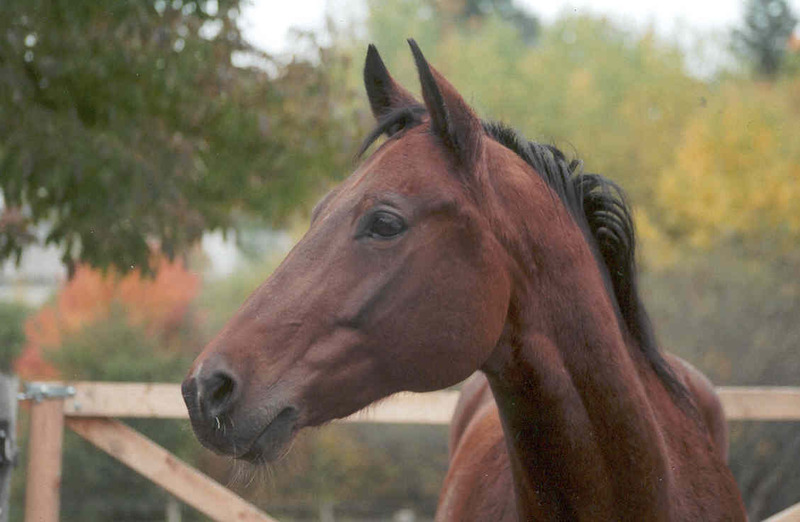 Learn more about equine gastric ulcers. See our Success Stories to learn how Jeremiah’s Ulcer Repulser™ can help. FDA required statement or disclaimer for non-drugs. These statements have not been evaluated by the Food and Drug Administration. These products are not intended to diagnose, treat, cure or prevent any disease.